Creating this mod has taken me a lot of time, effort and money. Please donate some money if you can. I would appreciate any donation. 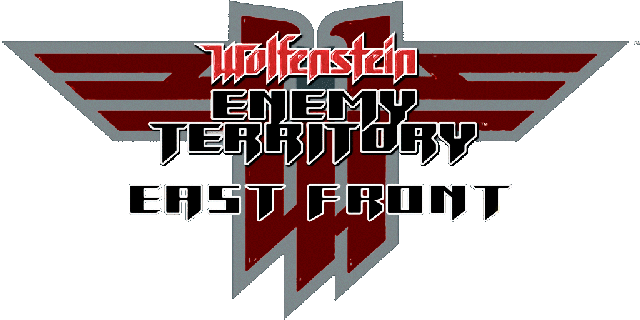 » New version of EastFront - Download link. » East Front will return! » [L2J] L2Eclipse | FREYA | 15x RATES | +NPC BUFFER | JUST LAUNCHED!!! » Please can you advice good lcd monitor for mapping ? 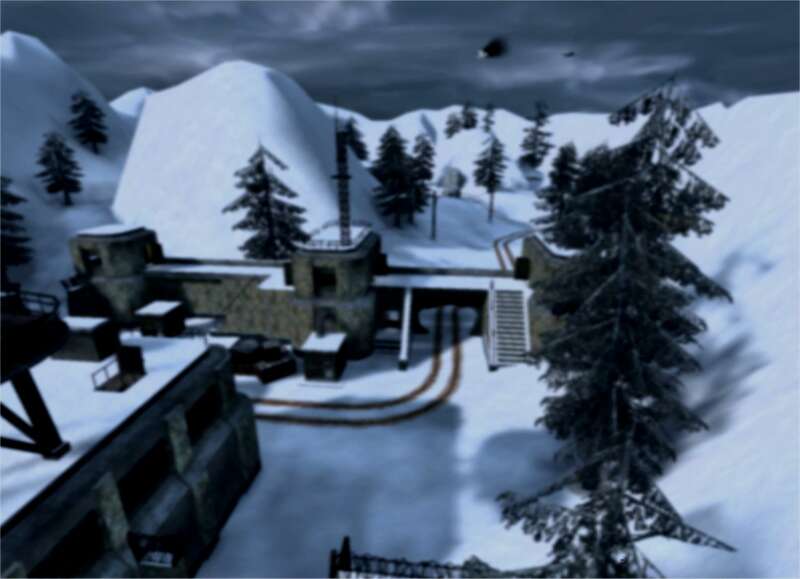 New version of EastFront - Download link.